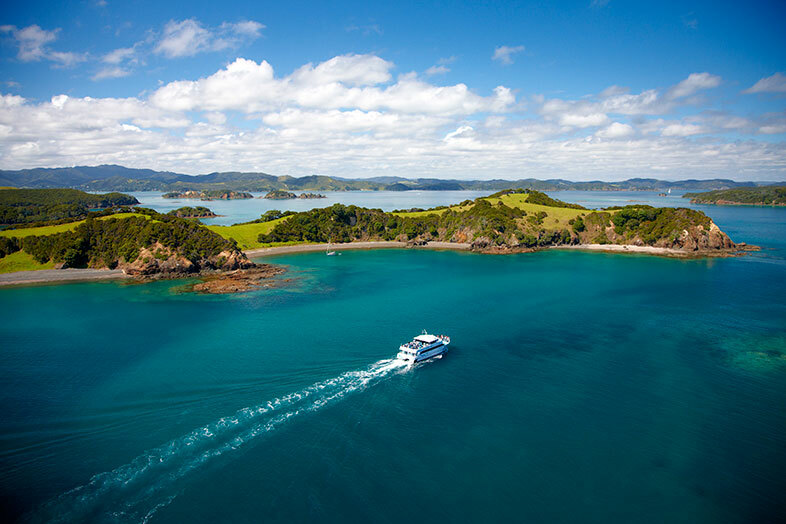 Step on board our catamaran Dolphin Seeker and set off to explore the beautiful Bay of Islands in search of dolphins, whales and other marine life. 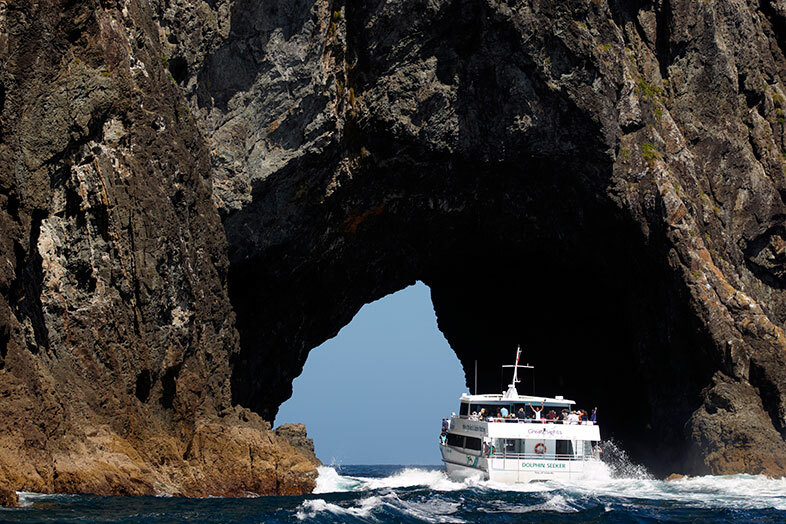 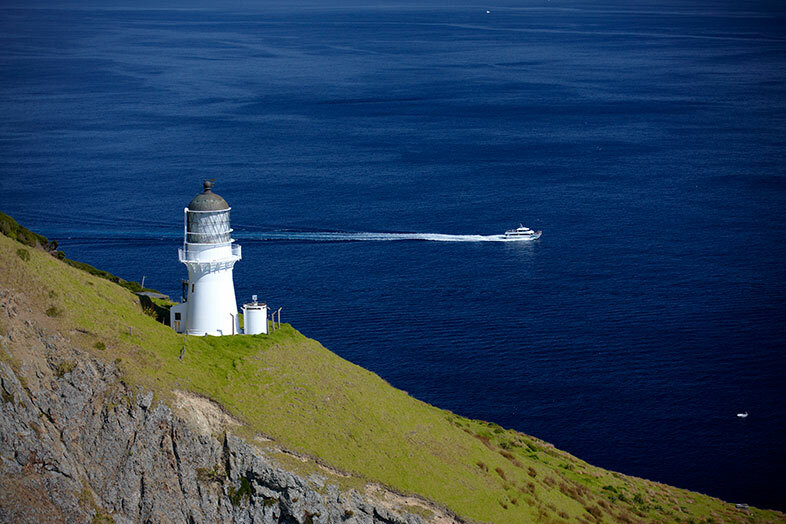 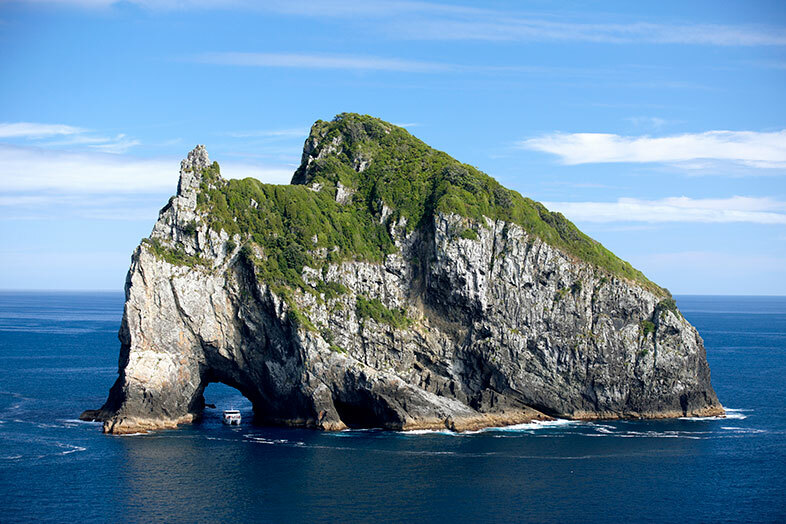 Cruise past unspoiled islands, see the historic Cape Brett Lighthouse and hope for a lucky drip from above as you pass through the majestic Hole in the Rock (conditions permitting). 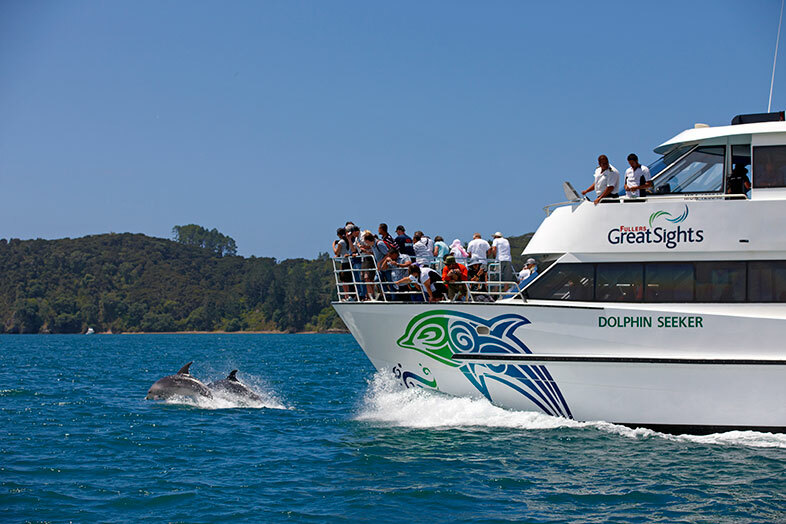 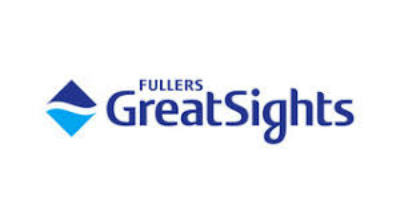 Our crew have years of experience locating dolphins and whales in these waters, so keep your camera handy and enjoy the sights from the largest viewing decks in the Bay.